The Precision 7720 is a giant, long-lasting workstation. One of the best 15-inch Windows 10 laptops money can buy. alaTest.co.uk helps you find the best Dell Laptop Computers with the help of expert reviews, user reviews, price comparisons, and more. 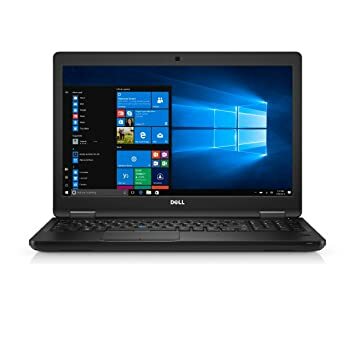 Dell is a superb computer manufacturer, and they make some of the best laptops available. Dell is widely used in corporate markets because of the reliability of their products. 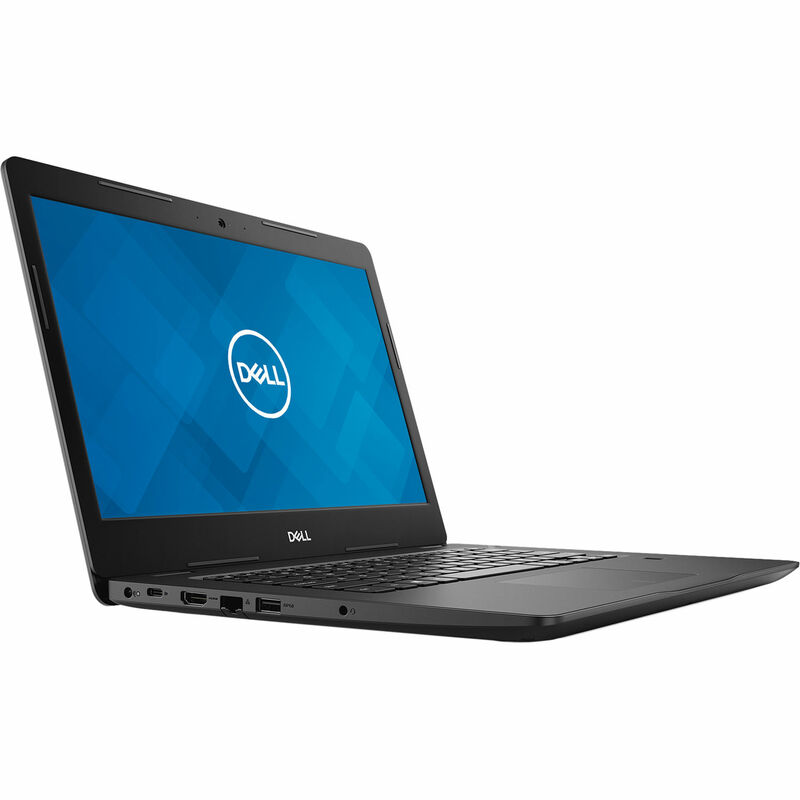 Dell offers a wide range of laptops. At the cheaper end you'll find great laptops which offer a nice amount of performance for a reasonable price. At the higher end, you'll find some of the best gaming laptops available which are loaded with power for optimal performance. No matter what laptop you want, Dell is a great company and you'll definitely love your Dell laptop.